It’s definitely good to be yourself, but given the choice, who wouldn’t want to be a dinosaur?! 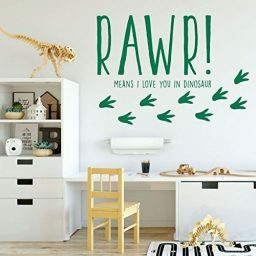 I’m sure your little dinosaur lover would agree, and that’s why this is the perfect decal for the bedroom, playroom, or nursery of any dino fan! 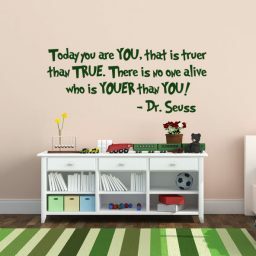 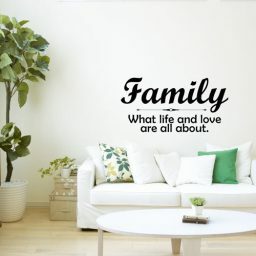 This adorable quote comes in a variety of colors and sizes to best fit your space and preferences. Watch your child have spectacular fun imagining the life of a dinosaur and playing Jurassic make-believe in front of this dino-mite decal! Boys, girls, and future paleontologists will fully agree with this adorable decal quote, “Always be yourself, unless you can be a dinosaur. 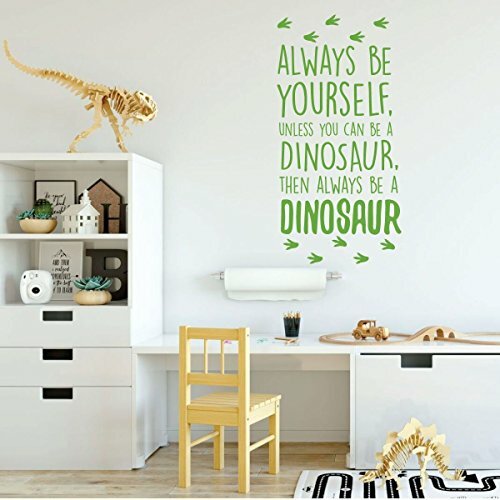 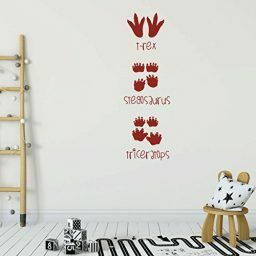 Then always be a dinosaur.” Any dinosaur fan would adore having this unique decal decorating their bedroom, playroom, or nursery walls. 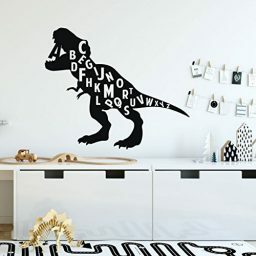 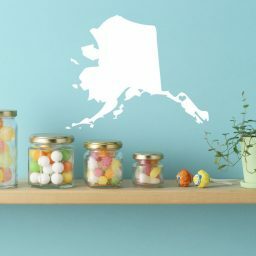 It would also be cute in a library, classroom, or even as a fun, dinosaur-themed party decoration! 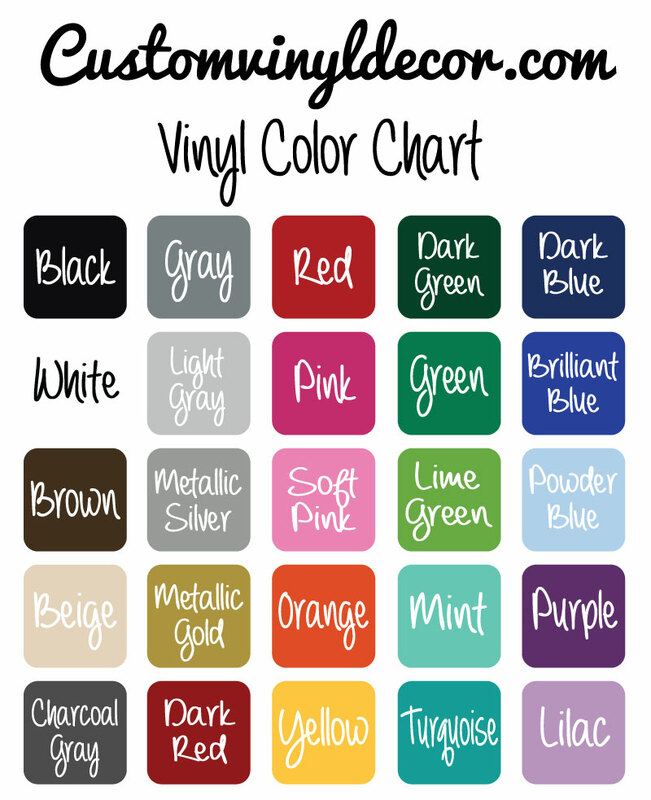 This vinyl design comes in a full range of colors to match your existing decor and your color preferences. We offer a wide range of sizes to best fit your space. 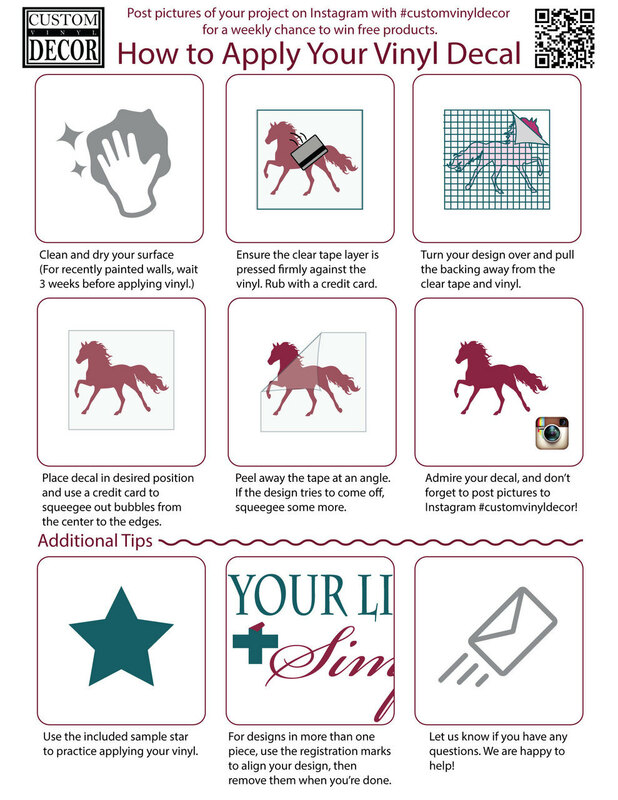 The decal comes with easy-to-follow directions about how to apply the decal to your surface so that you get the best results. 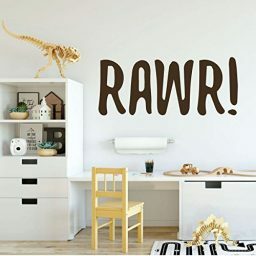 And if you ever find yourself wanting to give your space a fresh look, this decal is easy to remove without damaging your walls.